Today we want to share a joy with you. Just saw the light our edition of the Libro de las Honras de la Emperatriz María de Austria, a chronicle of the remarkable celebrations organized by the Jesuit college of St. Peter and Paul in Madrid to commemorate the piety and generosity of its greatest benefactor, María of Austria on her death in 1603. María bequeathed virtually all her property to the Jesuits in Madrid, including a parcel of land where they could build their new school, opened in 1608. This school educated people of the stature of Lope de Vega, Calderón de la Barca, Francisco de Quevedo, and many other illustrious Spaniards. 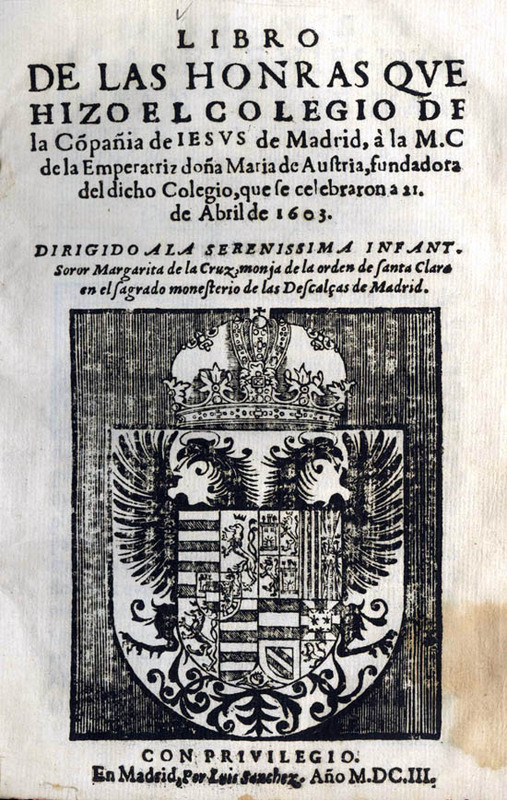 The legacy of María of Austria would have thus a huge impact on the Spanish literature and culture of the Golden Age. Following the conventions of the highly ritualized genre of royal funerals, the Book of Honors begins with an eulogistic dedication by the Rector of the University to the House of Austria and to María’s daughter, Margarita of Austria, a sister of the Poor Clares of the Descalzas Reales in Madrid, where María lived in retirement until her death. It is followed by a description of the catafalque and of the decoration of the church, a long sermon in Latin by the Jesuit theologian Juan Luis de la Cerda, and a magnificent funeral sermon by the famous Jesuit preacher Jerónimo de Florencia. Much of the rest of the book consists of an anthology of poems produced by the Jesuit fathers and their students in honor of the Empress. However, the most unique and interesting part of the work is the description and reproduction of the 36 “hieroglyphs” or emblems which were placed on the walls of the church as part of the iconographic program of the funeral. 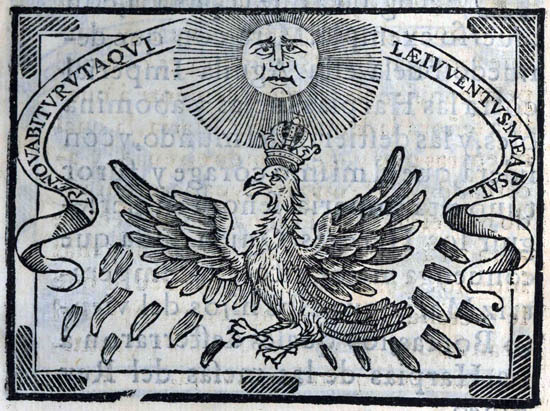 They were carefully designed as a visual reinforcement of the main points of the funeral sermon, which resulted in a unique interconnection between the spoken word and the attractive series of emblematic images. 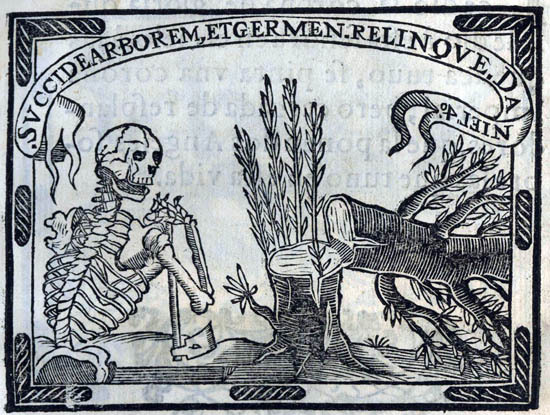 We believe that this English translation of the Book of Honors makes available to the international audience a very important and not too well known event of the genre of funeral emblems. It illustrates well the Baroque penchant for “preaching for the eyes” which led to celebrations organized with public display of poetry and emblematic images, a pedagogical technique particularly effectively exploited by the Society of Jesus in their schools almost from their inception. The book has an outstanding importance also because this is the first work of this kind in Spain which includes woodcuts illustrating a royal funeral. 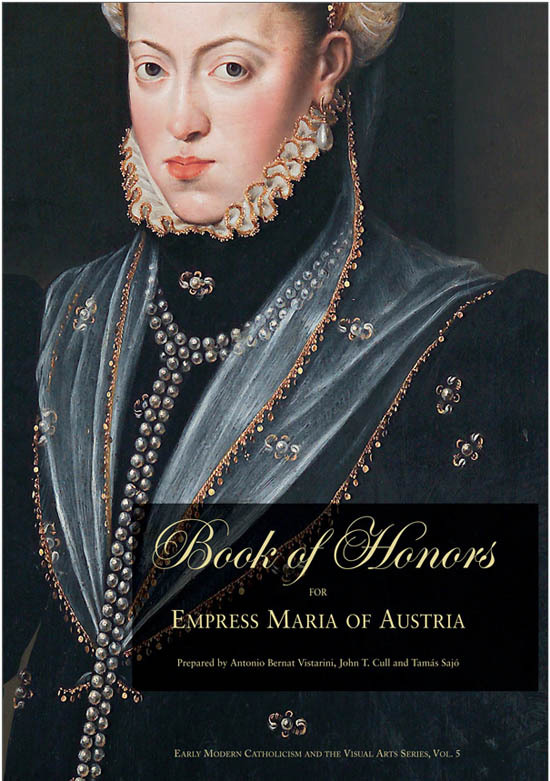 The Book of Honors for Empress María de Austria will be interesting for the historians of 17th-century Spain, art historians, emblem scholars, researchers of the Spanish literature in the Golden Age, of sacred oratory, of the history of Catholicism and of the Society of Jesus. We want to say thanks for the work done by the team of Saint Joseph’s University Press, and want to express our special gratitude to the immediate supervisor of the publication, Father Joseph F. Chorpenning, who is responsible for the superb editorial quality and final beauty of the result.